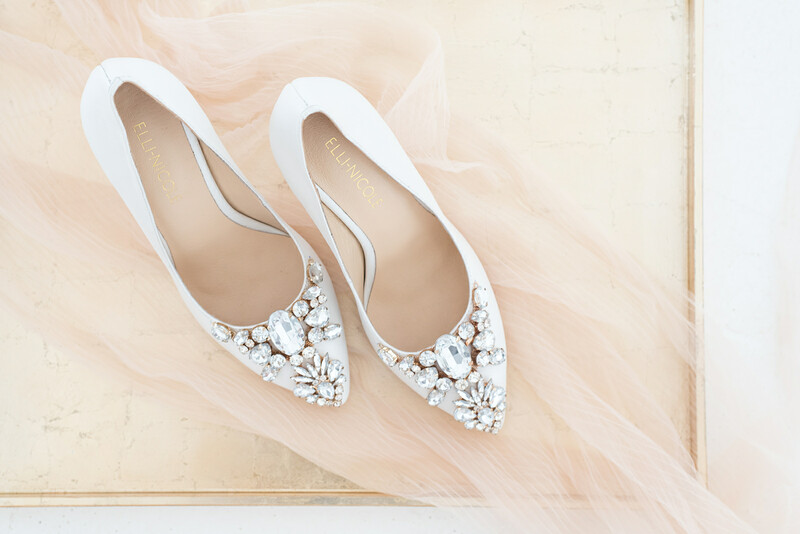 Shoes are like the cherry on top when it comes to your wedding day accessories. 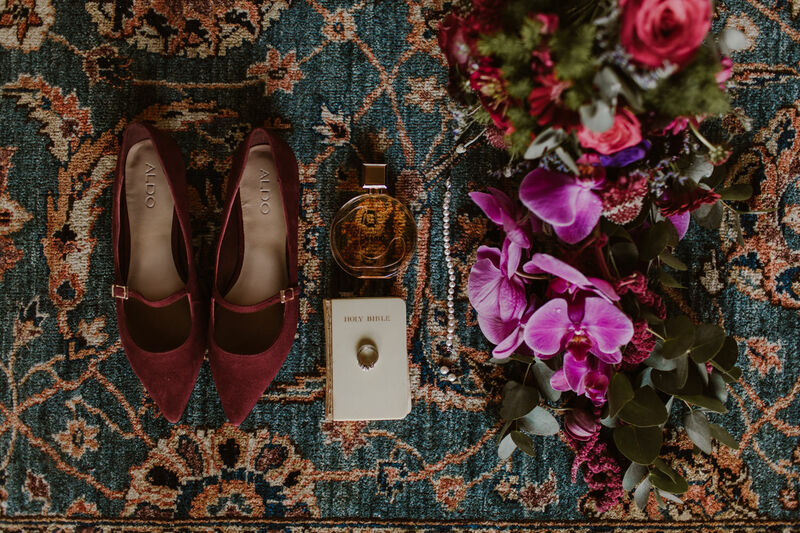 It might be your guilty pleasure or you might be a comfort shopper, either way shoes are a very significant part of your outfit on your big day. Don’t know what shoes to wear for your special day? 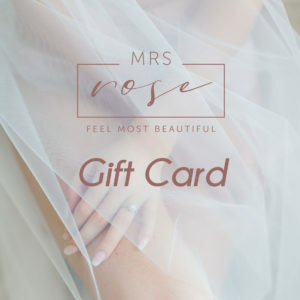 I am excited to give you the low down on 2018/19 Wedding shoe trends. Block heels were one of the biggest shoe trends for 2018 and it is here to stay! 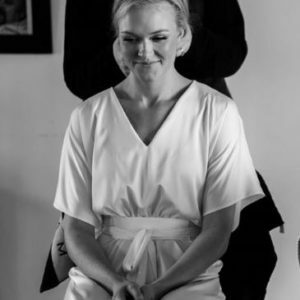 Block heels are perfect if you are getting married outside in a garden or forest, you will look stylish whilst not awkwardly sinking into the grass. Make this trend new with Perspex heel or strap details. These 80’s inspired shoes give us a bit of nostalgia with its strap that crosses behind the heel or ankle. This can be made new with those trendy kitten heels or glossy details. Put emphasis on your colour palette by wearing shoes with a pop of colour. Your shoes can match the bridesmaid’s dresses or your bouquet. Stand out with burgundy or yellow or use it as your “something blue”. The scalloped edge trend proofs that you can be pretty yet edgy at the same time. Add this feminine detail to create a perfect finished look. Find the perfect pair in heels or wear it as flats at the reception as your dancing shoes. We are just in love with these Ellie Nicole embellished shoes and what’s even better is that you can “design your own shoes” online. Select your preferred shoe style, colour and embellishment. How exciting that you can be creative and trendy at the click of a button. There is nothing like a romantic lace up shoe for your wedding. This trend were seen all over the catwalks in 2018 in fresh colours like lavender, chalk pink and ice blue. Go for those velvet finishes if your wedding is in the colder months of the year. Show off your manicure with a peep-toe shoe, weather it is a high heel or a wedge, you will be trending all the way down the aisle. We love these suede cut out panel heels trending on Pinterest! Laser Cut details are a beautiful trend for 2018 weddings seen in dresses and now shoes. 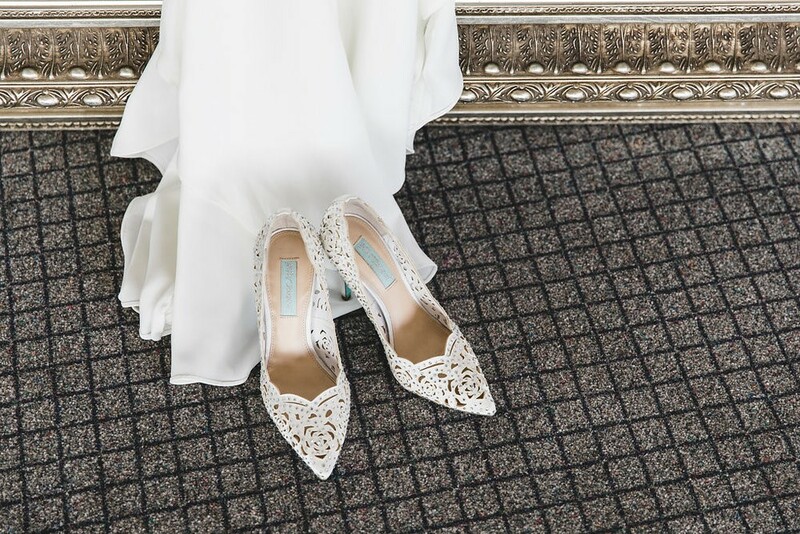 Pair these intricate shoes with a plainer wedding dress to add detail to your look. Add an extra special touch to your shoes with a shoe sticker with your new surname and wedding date.